Instagram sensation and accomplished rapper Fatboy SSE is a new kind of superstar. 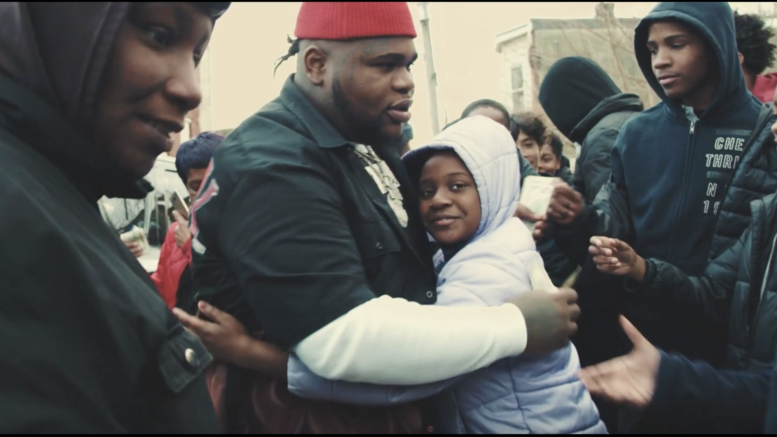 Giving the visual treatment to a motivational anthem, Fatboy travels to Philadelphia for “Boobie Trap,” his latest video. Teaming up with singer Drama for a hustler’s anthem, the New Jersey born multi-hyphenate emphasizes his hard work in “Boobie Trap,” hoping that others will learn from his example and grind hard to escape their circumstances. In the video, Fatboy pulls up in Drama’s hood, mobbing through Philly, showcasing some local energy and letting various characters from the community shine. “Boobie Trap” is the latest video from Fatboy’s mixtape Boobie From The Block, following the video for “Street,” which features an appearance from buzzing Bronx teenager Lil Tjay.“Boobie Trap” is the latest video from Fatboy’s mixtape Boobie From The Block, following the video for “Street,” which features an appearance from buzzing Bronx teenager Lil Tjay. Watch the new video below! Be the first to comment on "Video: Fatboy SSE “Boobie Trap” ft. Drama"